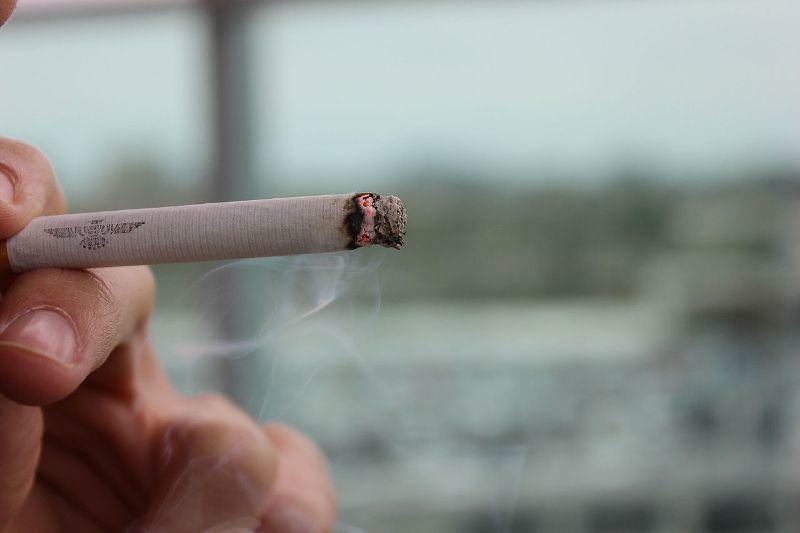 Kentucky has ranked first in the country in deaths from lung cancer for years, and about a third of those deaths were related to smoking, according to a 2016 study released by the American Cancer Society. A lot of public attention is now focused on overdose deaths from heroin and other drugs, but studies show deaths from lung cancer and other smoking-related cancers were three times as high as deaths from overdoses in 2015. I spoke with Heather Wehrheim, advocacy director of the American Lung Association in Kentucky. She says addressing the public health effects of tobacco use should be more of a priority for not only the state, but also the public. 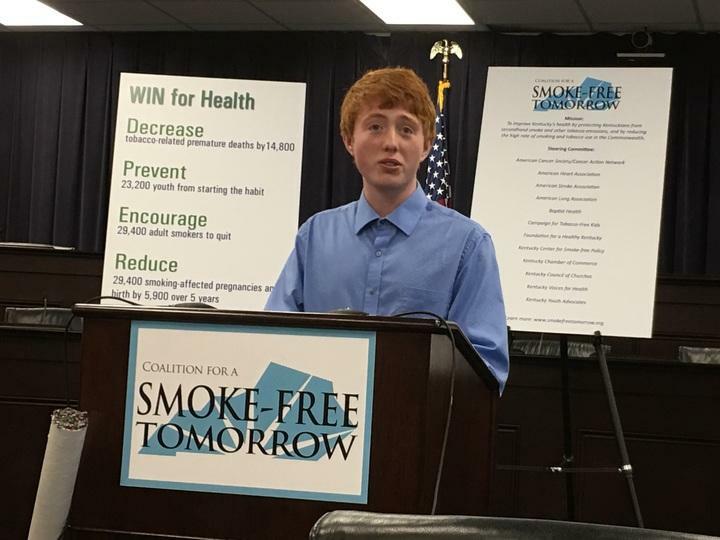 Are Kentucky Cigarette Prices To Blame For Smoking Rates? Ten months after completing a smoking cessation class, Terrence Silver started smoking cigarettes again. 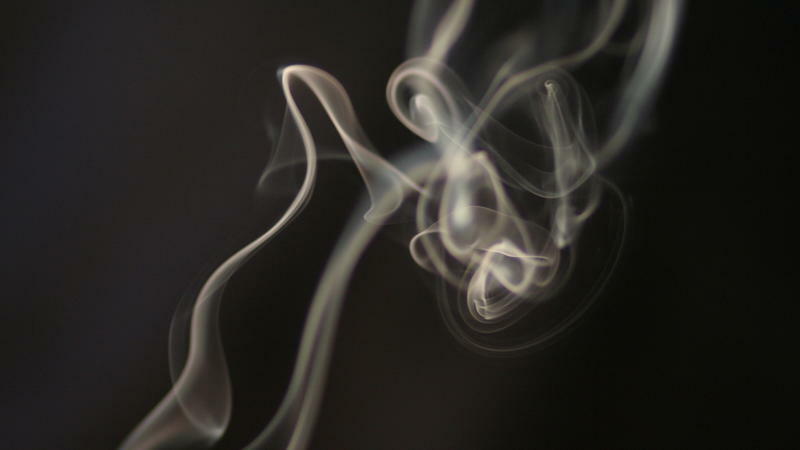 It was his first attempt at quitting after smoking for 40 years. His biggest motivation to quit: cost. Silver lives across the river in Jeffersonville, Indiana, where the tax on cigarettes is 99 cents per pack. So he comes to Kentucky to buy his cigarettes, where the tax is 60 cents. Silver said when he took the smoking cessation class in April of 2015 — offered through the Metro Department of Public Health — he learned about his triggers: every time he gets in his car, he reaches for a cigarette. A Kentucky-based tobacco company is involved in a $3 million tax dispute with the federal government and is asking a judge to stop the potential seizure of its equipment to settle the bill. U. S. District Judge Joseph McKinley, Jr. has scheduled a hearing for March 25th in Bowling Green on a request by Tantus Tobacco of Russell Springs for a temporary injunction against the U. S. Treasury Department. The dispute centers on whether Tantus properly set sale prices for its products from September 2009 through November 2011 and paid the proper amount of excise taxes on the sales. The Treasury Department has threatened to file liens against equipment used by Tantus to settle the debt. Tantus makes Berley Red, Sport, Main Street and GSmoke brand cigarettes.